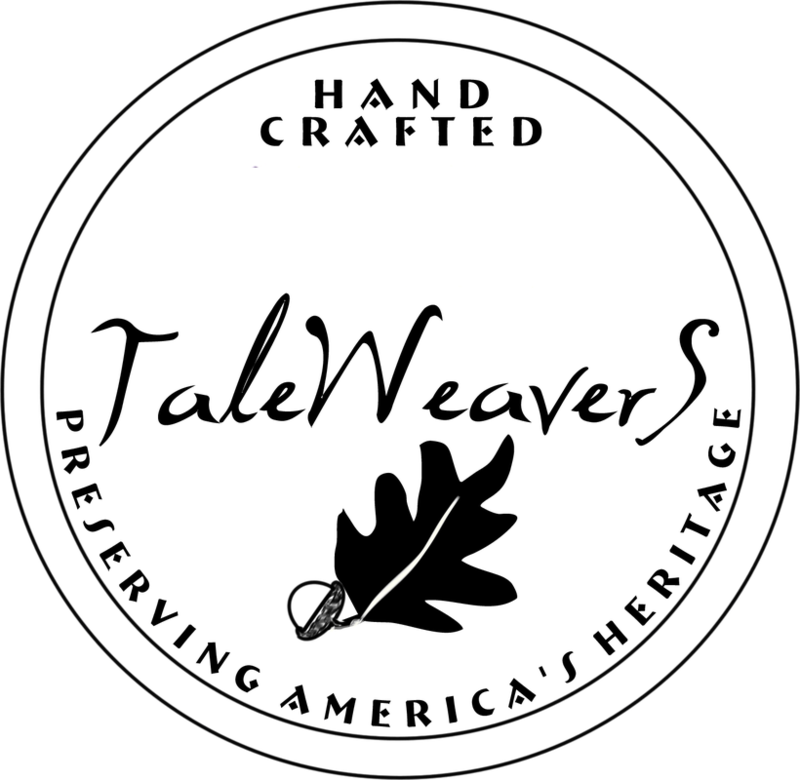 TaleWeavers is committed to preserving the heritage of early America through the research and restoration of antiques and folk crafts. Specializing in caned and wicker antique furniture restoration, we also engage in traditional basketmaking, needlework, quilting, and other folk crafts. TaleWeavers is a family-centered business that provides a venue for creativity and entrepreneurship for each member of the family. Charles is a self-taught basketmaker and seat weaver. Kevin is a gamer and writer with a passion for family and Christian values. Learn more about our cadre of business enterprises. Charles began weaving seats 35 years ago. He is mostly self-educated in the seatweaving and chair repair and antique restoration. He earned a certificate in Estate Sales and Liquidation Services from the Edinboro University Continuing Education Department in 2001. He provides antique restoration services across western PA, the southern tier of NY and NE Ohio. Charles works with all types of woven seats and wicker furniture. Kevin has authored a number of inspiration books and finished his first novel in 2014. Wordcasters is a Young Adult Fiction novel, that follows Timothy Walker (age 12) as he learns about his 'gift' and The WordCasters. There is action, a host of interesting characters, and a side of the world not seen by most humans. Some elements seem like magic, but the premise of the gift and the action in the story is actually more sci-fi than fantasy. Collide-O-Scope Edutainment is business built for Education and Entertainment. It is a method of teaching through fun, engaging, interactive games and activities. As a counselor and student of game development he seeks to change education for the better. There is a recent trend towards edutainment in the game industry. We join the 'giants' in this quest and produce games that help families, students, churches, youth organizations, and others to take their gaming experiences to a higher level.